During your consultation, Dr. Walden will evaluate the condition of your teeth, discussing your expectations and goals for the treatment. Dr. Walden will inform you of all of your options and help you to determine whether porcelain veneers are the right method for you to straighten and whiten teeth. In your second visit, your teeth will be prepared. 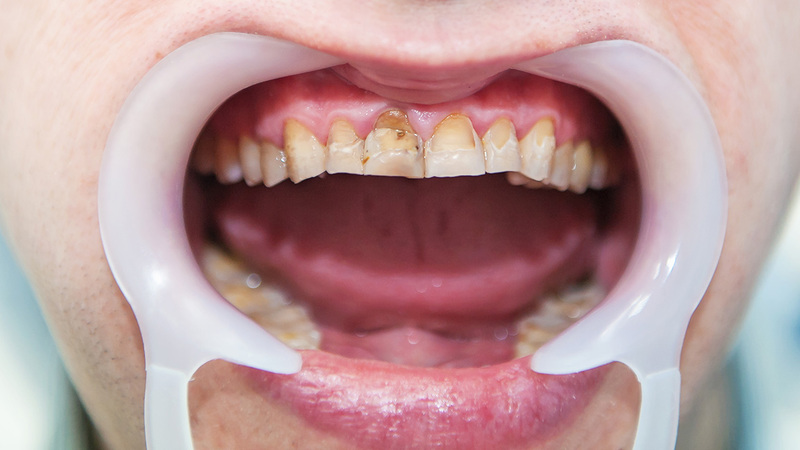 Dr. Walden will remove ½ millimeter of tooth enamel to accommodate the placement of the veneers without compromising your bite. 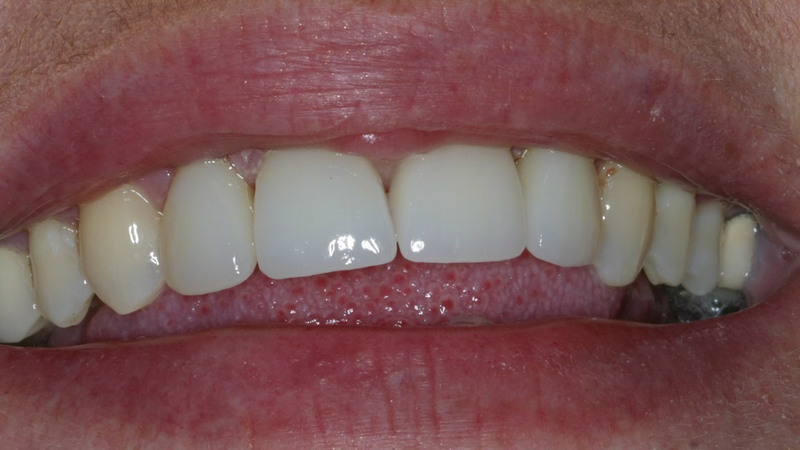 Once your teeth have been reshaped, an impression of your mouth will be taken from which your veneers will be designed. 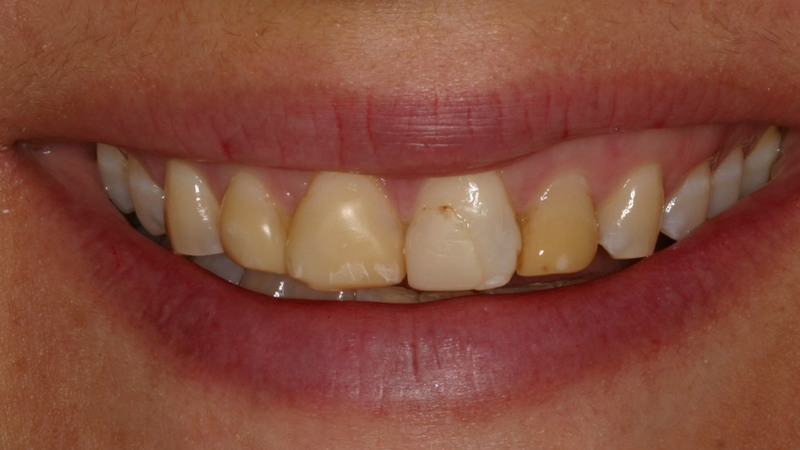 Your veneers will be placed in your third appointment, approximately three weeks later. 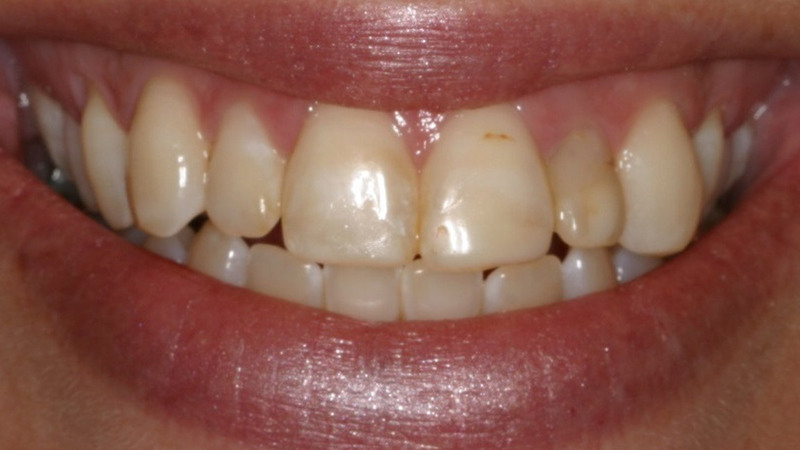 Dr. Walden will check the color and shape of your veneers, making any necessary adjustments. 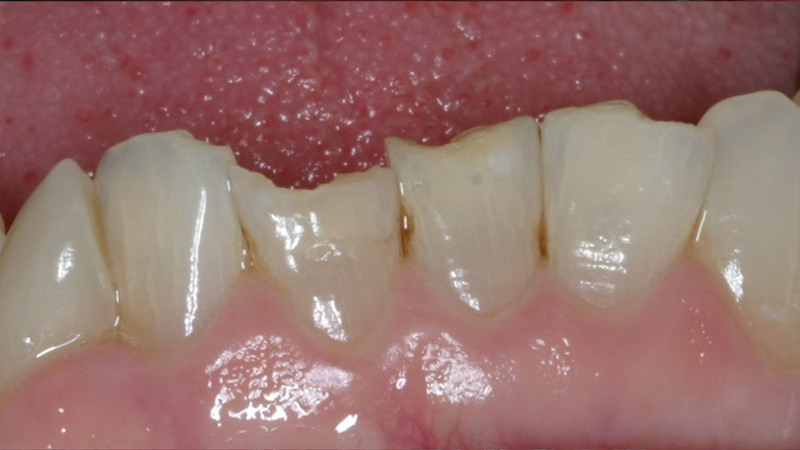 Your natural teeth will be cleaned and etched, which will facilitate a stronger bond. Dental cement is applied and the veneers are placed. Dr. Walden will take the time to move the veneers into their ideal position before activating the cement with a dental laser. You will leave our office with a brilliant new smile. 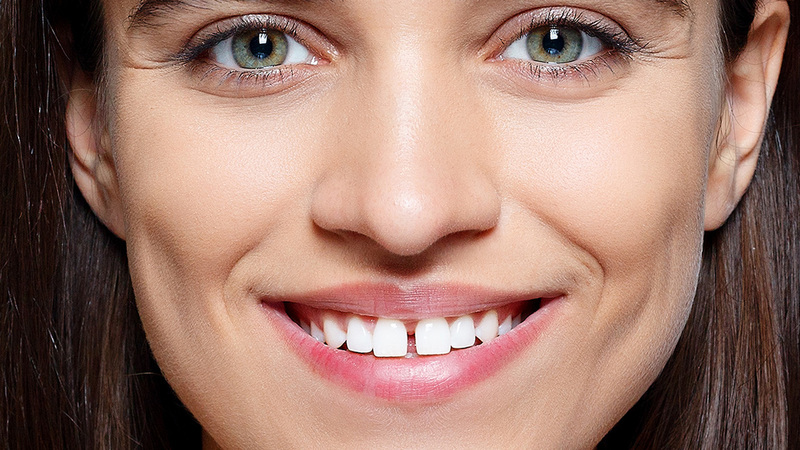 Your new veneers are designed to last 10 or more years. 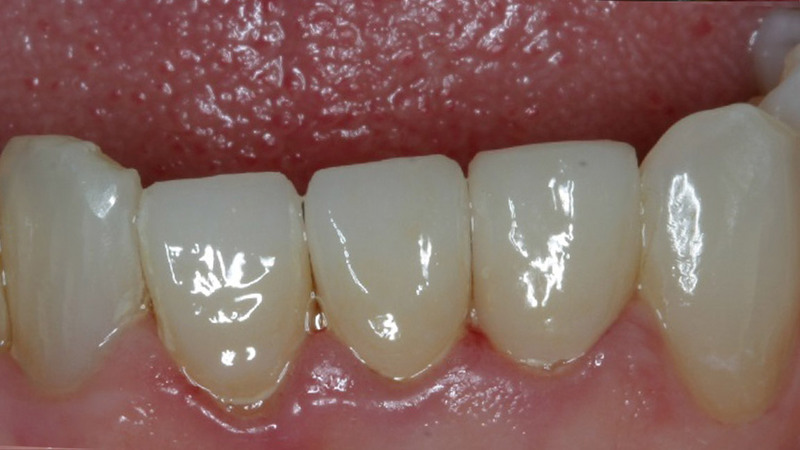 Following proper care instruction is critical to long term success of your veneers. Dr. Walden may recommend subtle changes in diet or a nightguard, if you grind your teeth while you sleep. 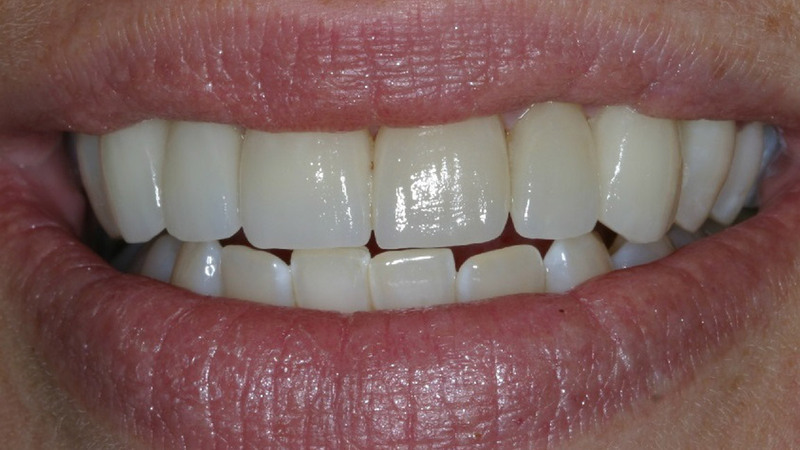 Porcelain veneers can deliver the healthy, radiant smile you desire. 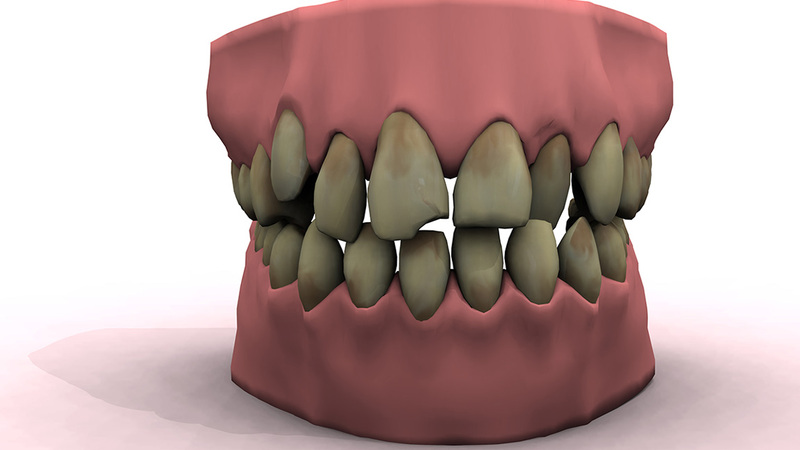 For your consultation in Chandler, AZ, contact Walden Dentistry today.